Coalisland Fianna's Plunkett Kane powers away past Killyclogher St Mary's Tiernan McCann. Picture by Philip Walsh. The clubs are poles apart in terms of tradition, given the proud haul of 11 provincial titles and six All-Irelands won by the Rangers. Coalisland, on the other hand, with the exception of one appearance in the final back in 1989, have made a minimal impact on the Ulster series. 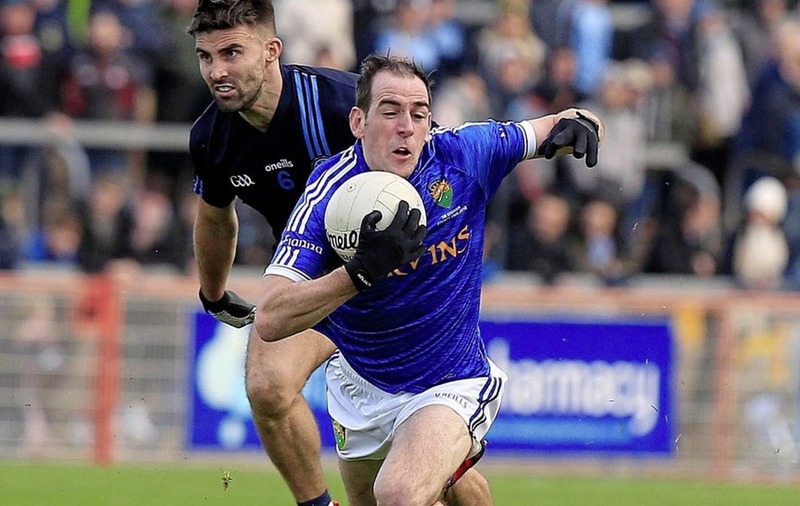 They did reach the semi-final in 2010, losing out by a single point to Donegal champions Naomh Conaill, who were subsequently defeated in the decider by a Crossmaglen side that went on to win another All-Ireland title. “Back in 2010 we fell at the semi-final hurdle. 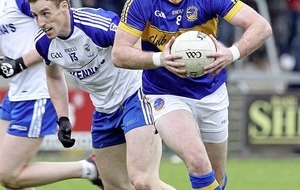 We’ll go out and we’ll play Crossmaglen with the pressure off us,” said Kane. But Kane, who captained the Fianna in their last provincial campaign eight years ago, senses an opportunity for an outlier to make a breakthrough in a season that has seen a number of established forces, including Slaughtneil and Kilcoo, fail to retain their county titles, while Cross have seen their dominance wane in Armagh in recent years. “There’s a lot of county champions went out this year, so there’s a lot of new teams in it. 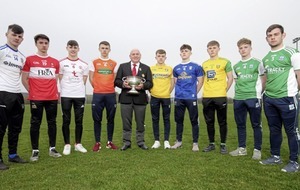 Coalisland came from nowhere to win a tenth Tyrone title earlier this month, turning their season around following a difficult start to the league campaign which led to a change in management. Kane is hoping that the players will make up for missed opportunities, having failed to build on the promise of 2010. “In 2010 we had a great year, played well that year, and we thought our team was young enough at that stage and we were hoping that we were going to get another one or two championships. The 33-year-old former Tyrone player is certain that the Fianna will not be found wanting when the pressure comes on at the Athletic Grounds this weekend. In all four Tyrone Championship games they came from behind to finish strongly, dominating the second half of the title decider against Killyclogher. 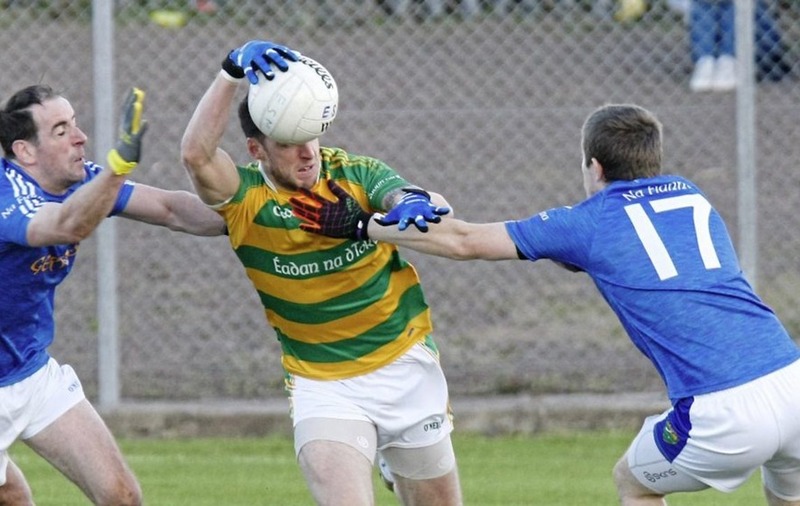 Tiernan McCann’s stoppage time goal had given Killyclogher a two points interval lead, but an opportunist Paddy McNeice goal and a quality strike from Peter McGahan made it Coalisland’s day. “Tiernan is a quality player, he came through the middle and it’s one of those things that happen.